We are the Appointed Singapore Distributor for Vimax Patch. Vimax Patch promotes engorgement through transdermal delivery of ingredients. For best results, use with Vimax! There are some men who prefer not to consume capsules, but rather obtain supplementation and vitality from other sources…one of which would be a herbal plaster or patch. 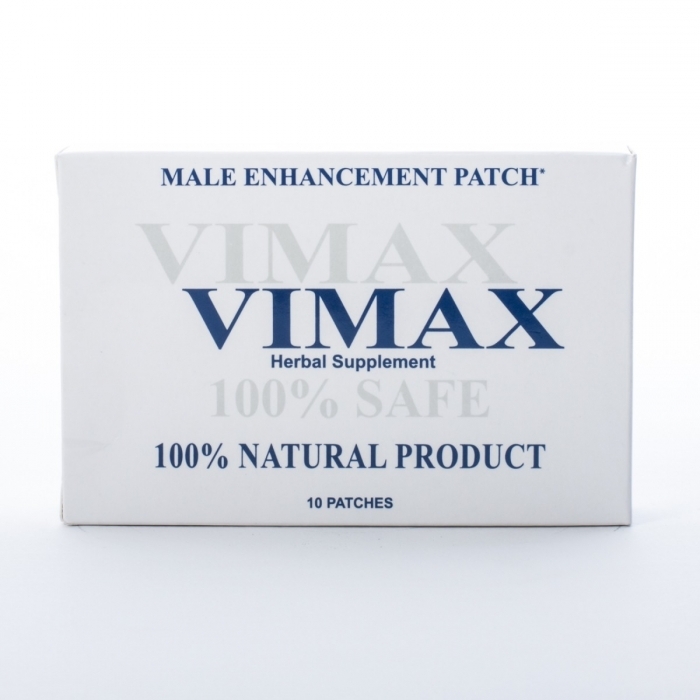 Vimax, a leading provider of male performance products, has created a herbal patch that will channel strong herbs into the blood stream so that certain results will be visible after a while. Saw Palmetto - Saw Palmetto is widely used to support prostate health. Saw Palmetto supplements healthy prostate function and also maintains testosterone levels. Damiana Leaf – This herb supports good oxygen flow in the reproductive areas, as well as regulates hormonal and mood levels. Menthol – stimulates the reproductive organ externally as well as soothes the nerves for more control. Stick one patch on the skin and keep it on for 3 days. Keep applying patches for a few weeks to see visible improvements. Consult your doctor should you be on medication of any sort. Vimax Patch for Enlargement is widely used, well known, and with good reputation. Google search results for Vimax Patch for Enlargement confirm this! Third party reviews and testimonials provide the most credible assessment of products and their effectiveness. We are focused on bringing you the best performing solutions direct from manufacturers to ensure authenticity and safety. My husband saw this product and ""had to have it!"" So I write this review begrudgingly as there was nothing wrong with either his performance or his size before. That disclaimer there, here is what he says or what I have noticed: 1. Yes, there is a size increase. 2. He enjoyed the initial ""tingling"" he got the first few days. 3. He says he feels an increased libido. I have noticed... 4. He is more energetic outside the bedroom (or where ever else the *urge* may strike...). He has always been a bit of an Energizer Bunny, but now he can apply it to the rest of his life also. So from a wife's point of view - is it possible that these work a little TOO well? I have been using the product for a month and here is the results so fare and i will keep up dating you guys as for gains : i have noticed some gains in girth and length but not enough to record yet. but sounds promising ( and hens i gave it 5 stars as they promised visible gains on the 1st month) stamina : when it come to stamina, i have not only noticed, but i am very impressed by how much longer i am able to 'go'. 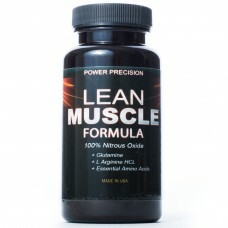 longer and harder erections ... 100%"
I have had this product about 2 weeks it does work after taking for a few days, I was longer and stronger so to speak, longer in that I lasted as long as I wanted and stronger in a sense that I was harder and a bit thicker I assume because more blood pushing into it. THIS PRODUCT WORKS take my word, I have tried some of these enhancement products that do not work. As an electrician I work very hard and being in my late 40's, I have noticed a difference in my energy level. I would suggest buying this product to anybody who feels tired and exhausted after a day's work.